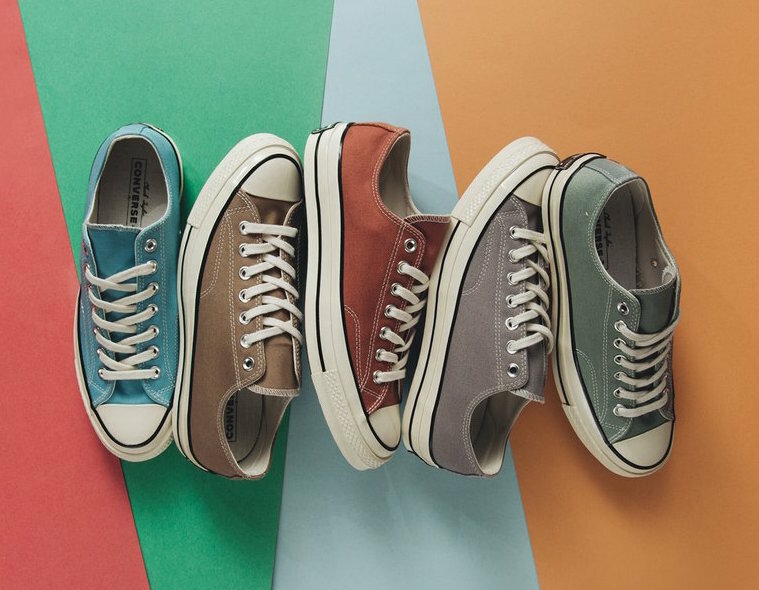 Converse preps for the warmer months with their latest Chuck Taylor Summer Pack that consists of five color options perfect for the summer. 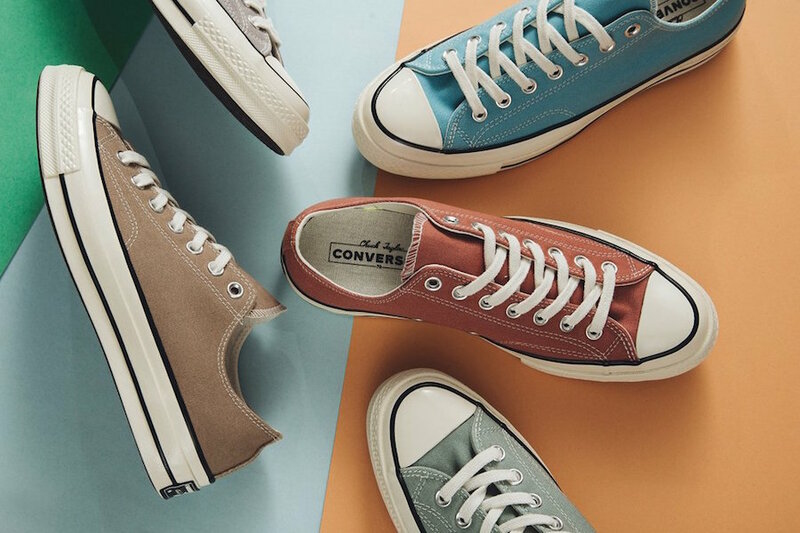 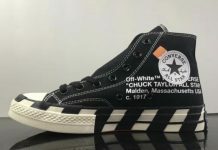 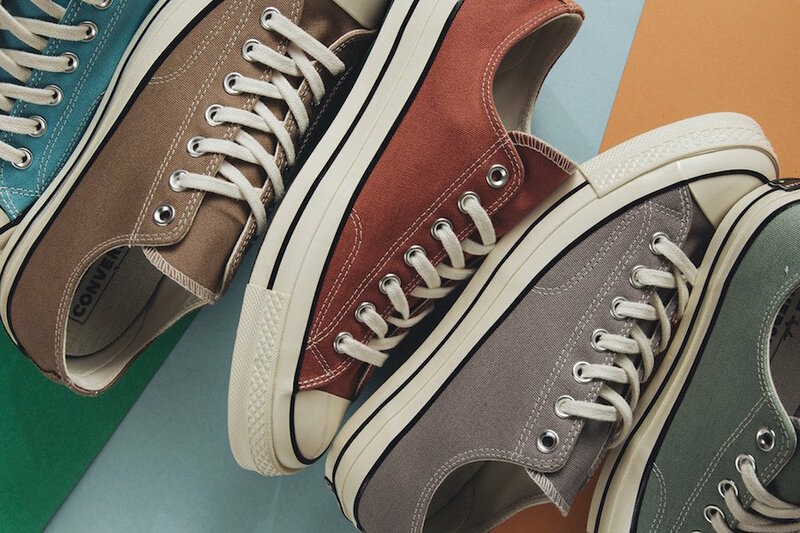 This pack consists of the Five summer color iterations of the ’70 model Chuck Taylor that features a higher cut toe cap and added padding on the insole. 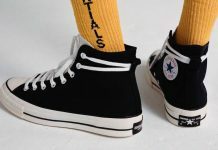 Finishing each silhouette is their Off-White midsoles, White laces and silver eyelets. 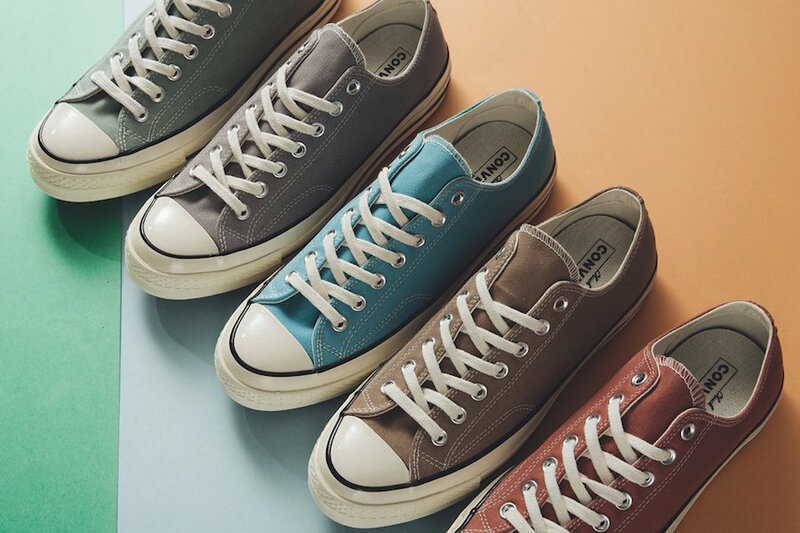 The Converse Chuck Taylor Summer Pack is now available at select retailers like Feature with the retail price tag of $80 USD each.